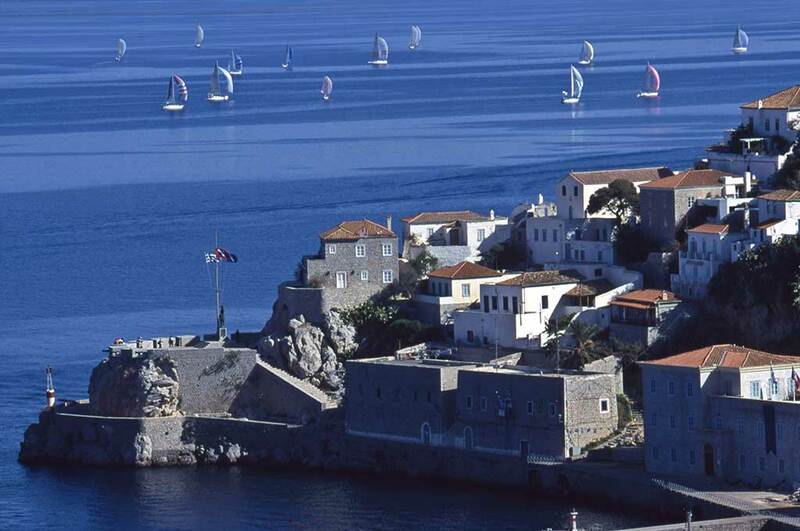 Α.The first regatta is at the end of October near the celebration of October 28. 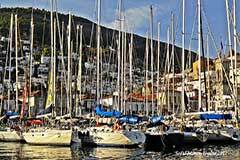 This year will take place from Friday, October 28 through Sunday, October 30, 2016. B. 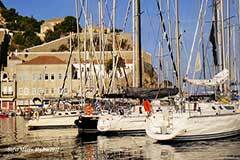 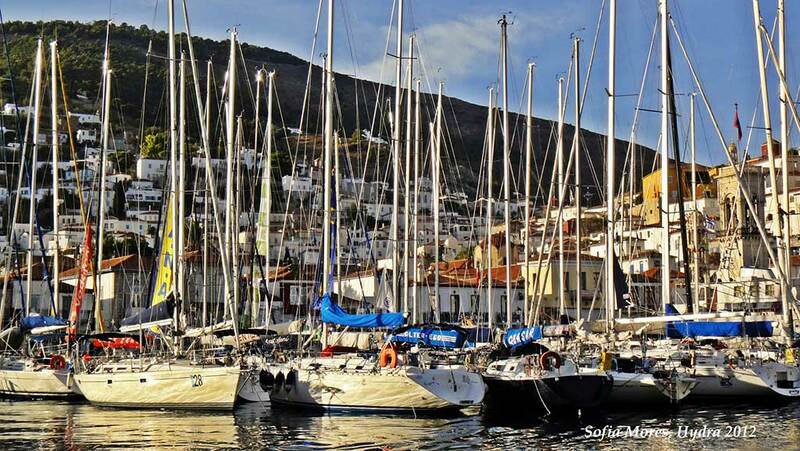 The second regatta called "Greek Revolution - Hydra" occurs at the end of March near the celelbration of March 25. 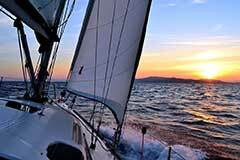 This year will take place from Friday, March 23 through Sunday, March 25th 2018. 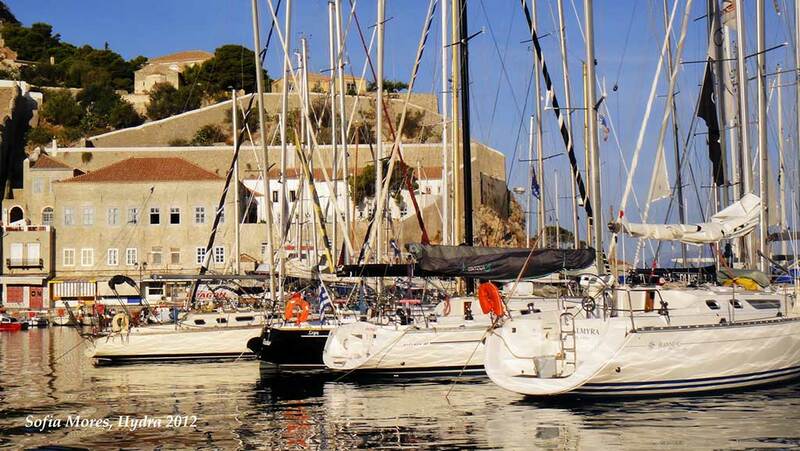 The regatta of "Greek Revolution - Hydra", opens the season for the Hydra, because this is the beginning of the summer season on our island. 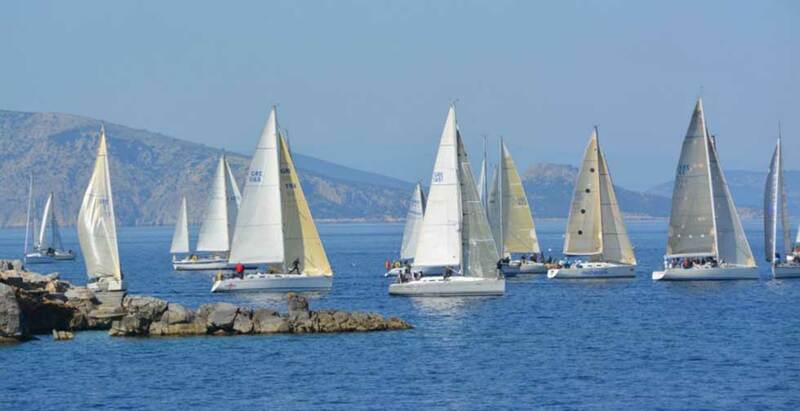 Both sailing competitions are following the water route "departure from Faliro to Hydra, again depart from Hydra until Faliro". Each of the two routes is a distance of 36 nautical miles.